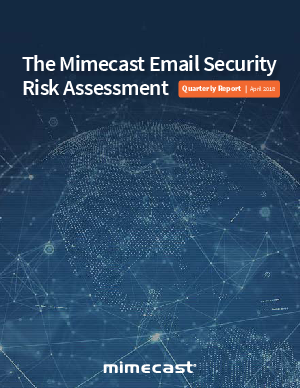 Resource Centre > Research Gateway > Mimecast > Mimecast Email Security Risk Assessment: Major Issues in Email Security–Is Your Enterprise at Risk? Not all email security systems perform the same. Lots of false negatives get through. That’s what Mimecast found in its new email security risk assessment (ESRA), an inspection of email security systems to uncover the number, type and severity of threats getting into organizations. Download our report of ESRA tests to see the threats that Mimecast catches and other email security systems miss.